The medium calico bag is a smaller size than	our standard long handle calico bag and our short handle calico bag. It will fit a standard sized A4 pamphlet (297mm x 210mm), while being less expensive than our standard short and long handle calico bags. 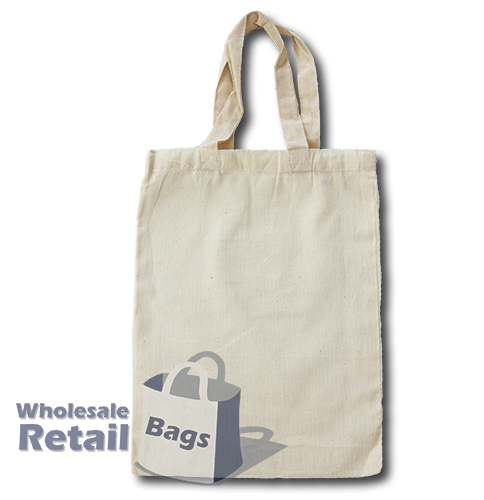 The medium size calico bag is particulary popular for school art projects, and distributing business-related promotional material.